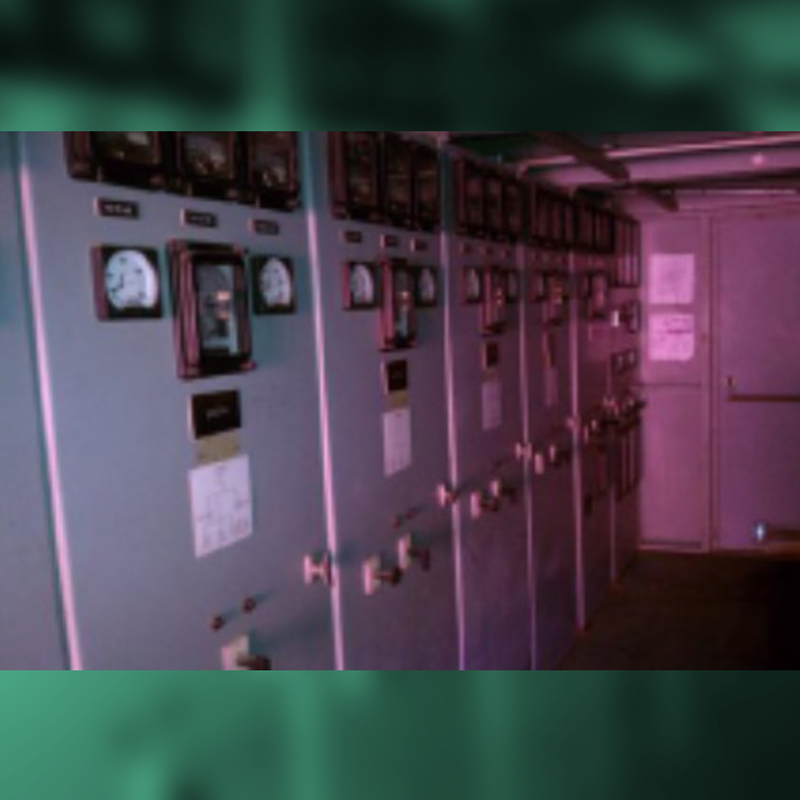 Team Henry was awarded an initial substation Design/Build contract to Replace Electrical Substation No. 1 at the Naval support Facility Dahlgren, Virginia in 2012. This second Negotiated project is virtually identical in scope as our first project. 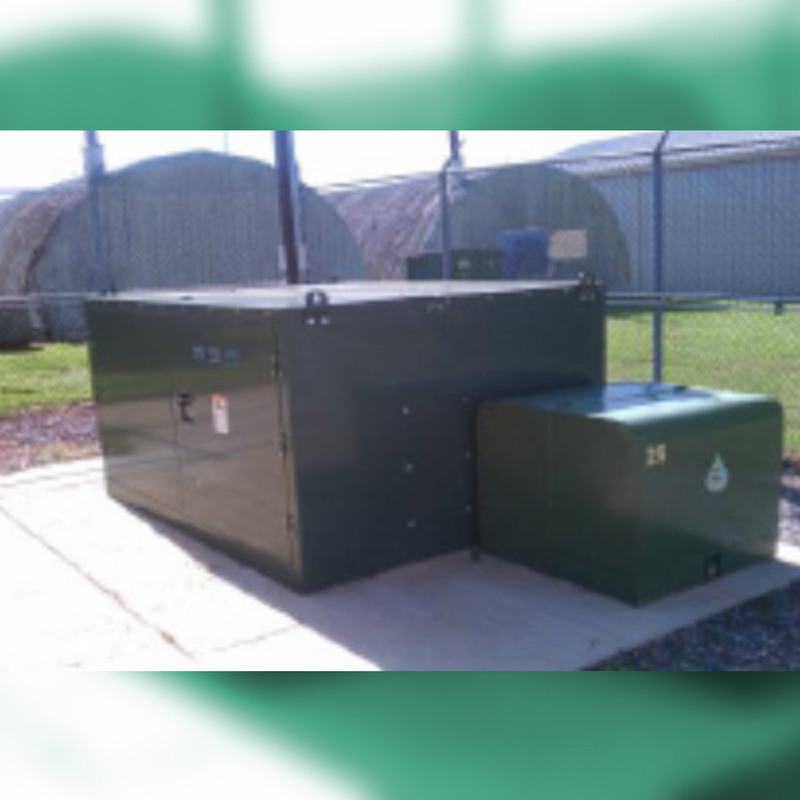 Work included, but is not limited to, all engineering design, drawings and equipment specifications, removal of the existing transformer, pad mounted switch and switchgear house and replace all with minimal disruption to current electrical service requirements at the the Naval Support Facility. The new walk-in type substation house will accommodate all required feeder circuit breakers and other necessary ancillary equipment. The new structure will include; lighting, convenience receptacles, air conditioning, and heating. In addition, the project requires modification to the existing site and replacement of the existing concrete foundations for the transformer and switch gear building and replacement of existing power and control cabling.